Creativity, wellbeing and literacy take centre stage at The Education Show 2018, with education experts joined by award-winning children’s author, Michael Rosen and Strictly Come Dancing judge Darcy Bussell. 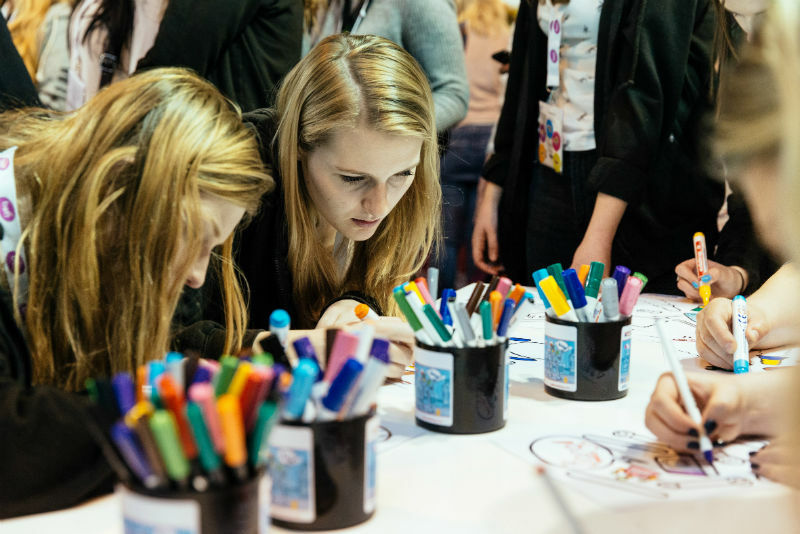 The event features over 350 of the most creative education solutions and resources from well-loved brands and exciting new companies, allowing visitors to get hands on with what inspires children to learn and thrive. Educators, policy-makers and leading speakers join them in a diverse programme of professional development during the event, helping teachers navigate policy changes and create a fun interactive learning environment for their pupils. 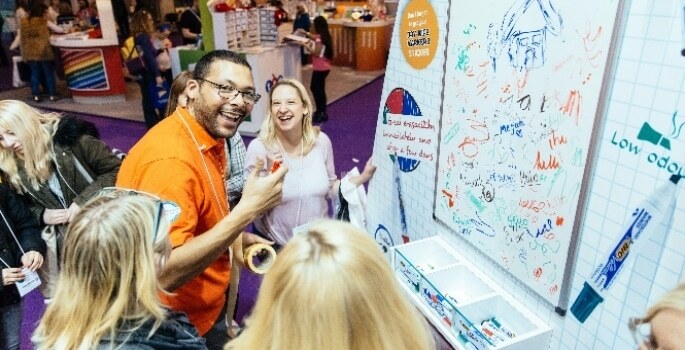 The Education Show 2018 has a number of new feature areas, including an arts and crafts workshop, where educators can get hands on with the latest creative resources. The Health and Wellbeing Zone has been developed to help teachers discover latest solutions and thinking to support pupil and teacher welfare. The Teaching with Creativity Workshop will feature content providing cross-curricular inspiration for bringing creativity to the classroom and the Education Start-ups Area will showcase ‘best-in-class’ start-ups to enable teachers to explore emerging learning technologies. Complementing that is last year’s popular Learning through Technology Zone, which will allow visitors to find out more about tech-based products. Now in its 28th year, the show has become the recognised event for educators to experience the latest and most innovative and practical education resources and gain practical inspiration from experts and their fellow teachers. To discover more and to get your ticket, visit their website. You can also follow @EducationShow on Twitter for all the latest news and updates!